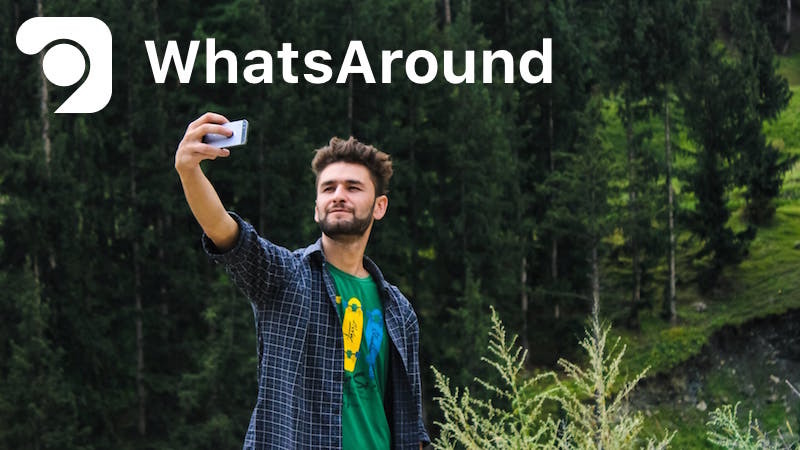 WhatsAround: Sharing Photos for Cryptocurrency – WhatsAround is the latest app in cryptocurrency- combining travel, photography, and Shotcoin. It’s a brave new platform for those who love the outdoors to share what they see, whenever they see it, and earn real money doing so. With a simple interface, direct camera feature, and private coin wallet, WhatsAround invites users to upload the world around them for friends, family, and the public to see. WhatsAround is a social media platform that rewards its users with cryptocurrency in the form of Shotcoins. 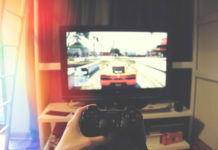 Essentially, every action performed on the app, provides users with points and Shotcoins as incentive. 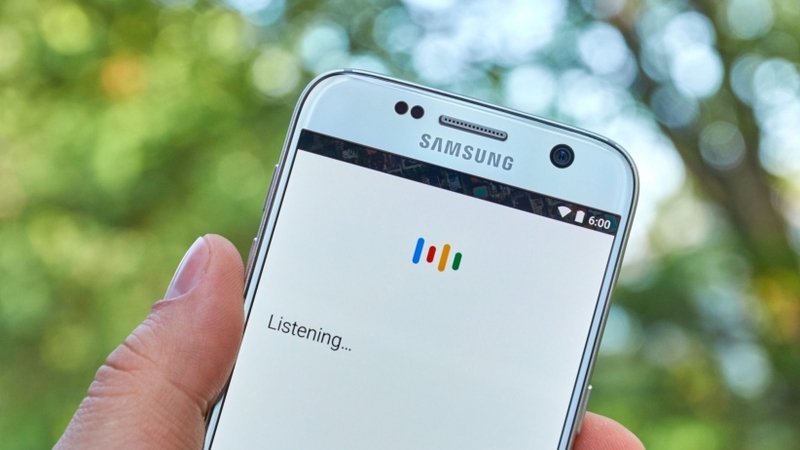 The app is designed for users to easily share, upvote, and comment on picture and video posts from around the world. Users can gaze at photos from their favorite vacation destinations, or see what’s happening in their hometowns. Signing up and making an account is completely free on WhatsAround. 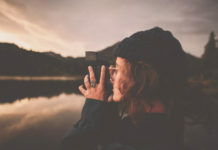 Once in, users can share their own Shots, upvote other users’ Shots, comment on posts, connect with friends, and follow cities, towns, and travel destinations. The more active a user is on the site, the further up he or she moves in the level ranks, and the more Shotcoin the user makes. Users are also given Shotcoin for each upvote their picture gets. As soon as a decent amount of shotcoin is gained, a user can then take those points and convert them into USD, Bitcoin, Ethereum, or other currencies. Or, users can save their coins, trade with other users, and use the coins to buy in-app purchases. When taking photos, WhatsAround has an easily accessible camera feature so users can take Shots and upload them directly to their feeds. As users upload their pictures, the photos are labeled with preloaded hashtags (#Earthpic for a beautiful view, #Report for something unusual, #Vlog for a video, #FreeStuff for hand-me-downs and giveaways, etc.). These categorizational hashtags allow users to universally identify the type of photo they are sharing with the public. If users don’t want the whole world seeing a particular photo, they can simply choose to #Private it, and only their social media friends will see the photo. 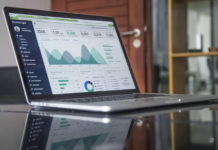 WhatsAround is great for individuals looking to earn money from their travels, photography, or simple social media use. It’s the optimal resource for anyone who loves to snap a picture of their surroundings and share with their friends- whether it’s a Shot of day-to-day scenery or a picture-perfect travel view. 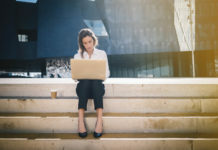 Regardless of age, WhatsAround is easy to use, fun to work, and perfect for making social media connections. 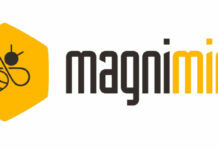 And, it is a fast and safe way for individuals looking to get started in the world of cryptocurrency. 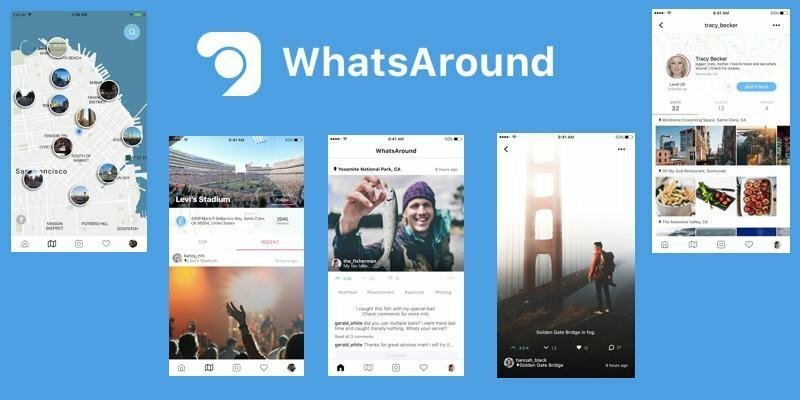 WhatsAround is completely reinventing the social media field, monetizing shared content and rewarding its users with cryptocurrency. 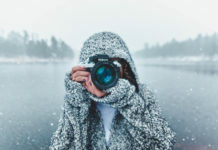 It’s connecting societies and individuals around the world with every picture shared, and offering outdoors lovers a productive outlet for their joy. Esther Meir is a journalist focused on creative writing.